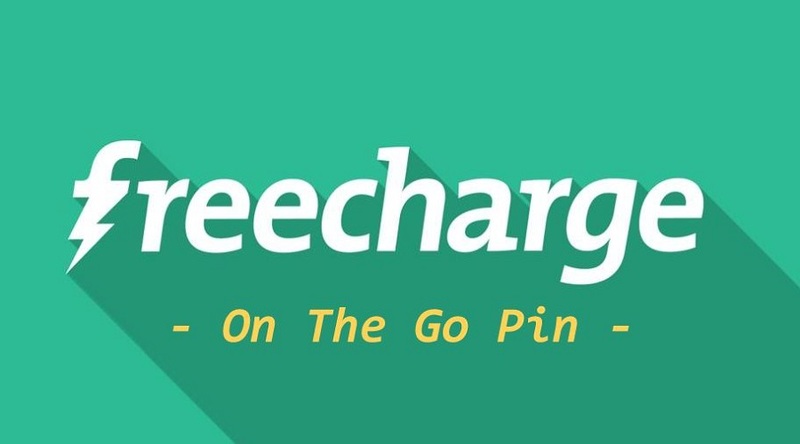 Short Bytes: In a step to replace the One-Time Password verification method in online payments, FreeCharge has developed a new verification method named ‘On The Go Pin’. This method aims to make online and offline payments more secure and faster. Read more to know everything about this patent. India-based FreeCharge has developed a homegrown alternative to the SMS-based One-Time Password (OTP) verification method. Realising the importance of patents, the company has filed a patent for this new technology that ensures a safer mode of online payments. This alternative authentication solution is called ‘On The Go Pin’. This method is focused on making online as well as offline transactions safer and faster, reports TOI. In the backend, bank servers and merchants verify the pin for the transaction. ‘On The Go Pin’ replaces the OTP with a pin that stays in the phone and keeps on changing every moment. This patent by Snapdeal-owned FreeCharge could inspire industry leaders like Flipkart and Paytm to invest more in R&D to work on more breakthroughs. Commenting on the Indian patent scenario, Rahul Dev, a patent and trademark attorney, says that this trend of filing patents among Indian startups in catching up. “This system fulfils the Reserve Bank of India’s (RBI) mandate for two-factor authentication and does not require even a single paisa of additional investment by retailers or customers,” said Govind Rajan, chief strategy office of Snapdeal and COO of FreeCharge. FreeCharge has struck a deal with Shopper’s Stop to start the transaction using the ‘On The Go Pin’ technology. What are your views about this possible trendsetting technology that aims to replace the OTP method? Tell us in the comments below.